3700 Glenwood - Grubb Ventures LLC. 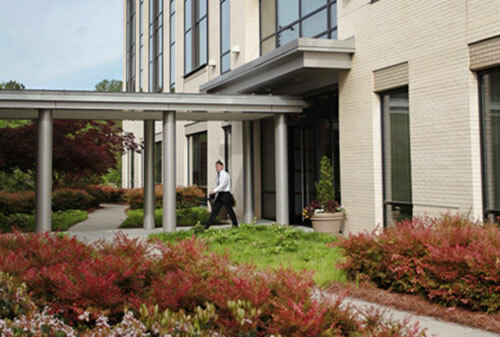 Serving as the cornerstone of Glenwood Place at the intersection of I-440 and Glenwood Ave, development on this building began in 2005. 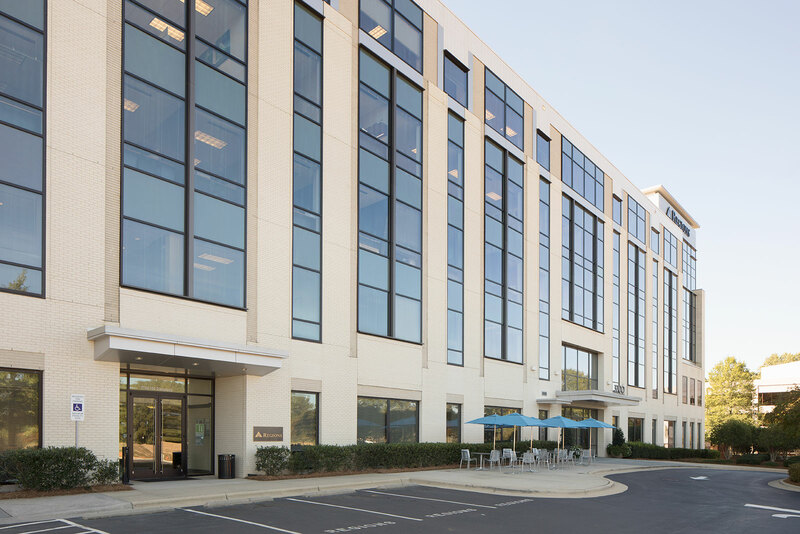 The property debuted in 2007 and today remains the premier office space on Glenwood Avenue for some of the Triangle’s most exciting new and established businesses. 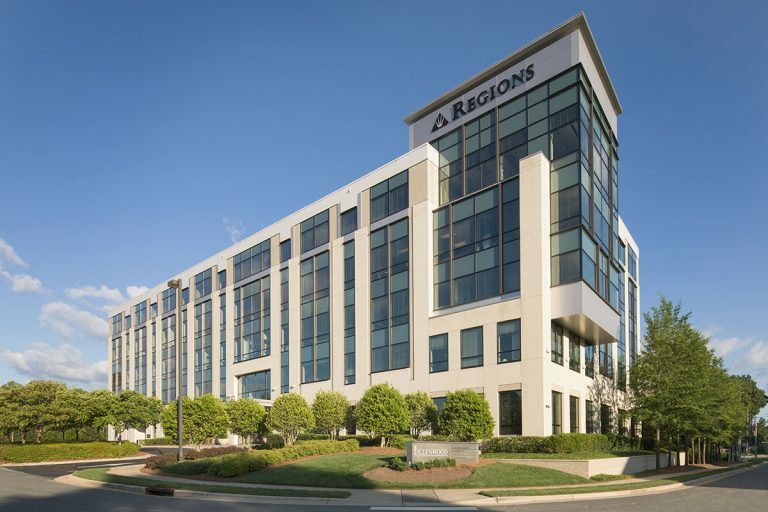 The five-story building, designed by the renowned architectural firm of Duda Paine, includes 113,000 square feet of Class A office space, occupied by tenants including the regional headquarters for Regions Bank; Brasfield and Gorrie, the general contractor for the building; Grubb Ventures itself; and a roster of prominent legal and financial firms. Strict attention to every detail is evident in its design and aesthetic surroundings. 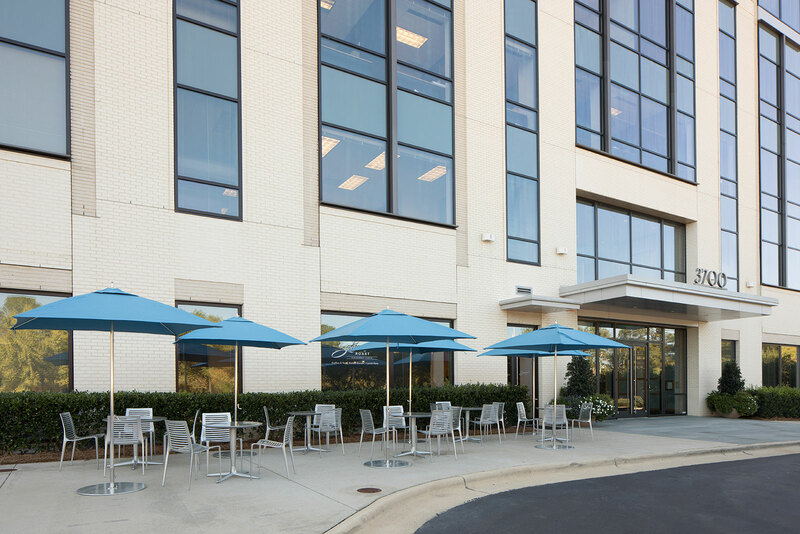 Visitors, clients, and tenants enter through a lush courtyard with dedicated, covered parking to a soaring lobby with premium interior finishes and original artwork commissioned from North Carolina artists.